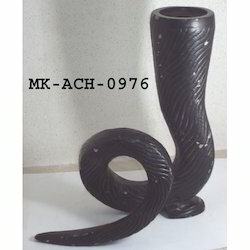 Our candle holders are made from high-quality raw material and are so designed, that each piece carries an amazing aura of beauty and appeal around it. 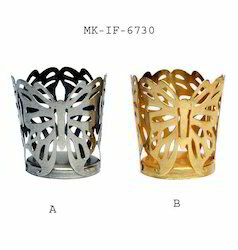 Our range of candle holders includes candle holders with stand, aluminium candle holder, brass & glass hurricane, epns christmas pillar candle holders, plate candle holder, wooden candle holder etc. 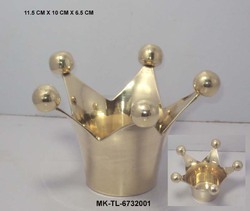 Brass crown shaped t-light holder. 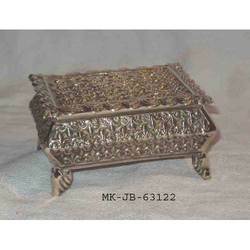 Brass Star Shape Napkin Ring, we have a unique collection of different wedding napkin rings. 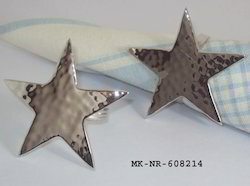 We also have customized napkin rings. 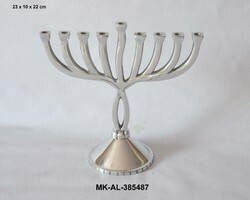 Aluminum handmade Jewish hanukkah Menorah. 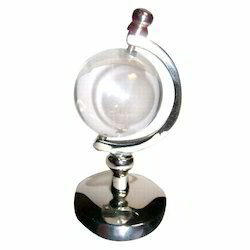 We offer a quality range of aluminium candle holders, t-lites, candlebra, hurricanes, wall sconce etc. 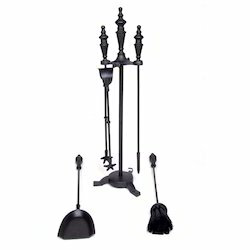 We have various finishes. 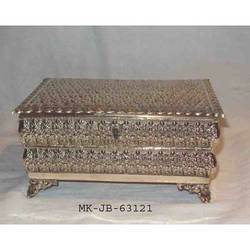 We offer a range of metal Jewelry Box in various designs & finishes. 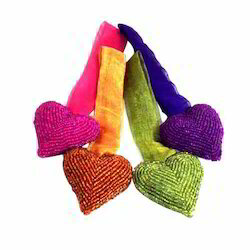 Heart Shape Christmas Fabric/Beaded Ornaments.